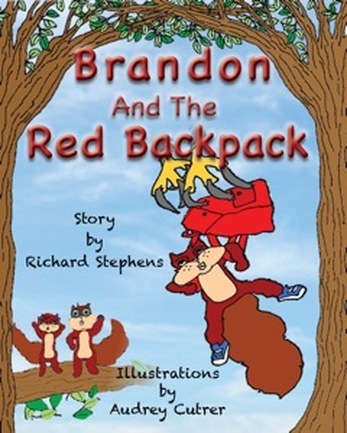 Richard Stephens grew up in sunny Southern California and now calls rural Maine home. He is an avid sailor, terrible hockey player, picks guitar, and reads...a lot. When not working on one of his own projects, Rick is a busy freelance writer, and book designer for Dark Harbor Publishing. Rick shares his home in beautiful Gray, Maine, with his wife, parents, and three black cats. 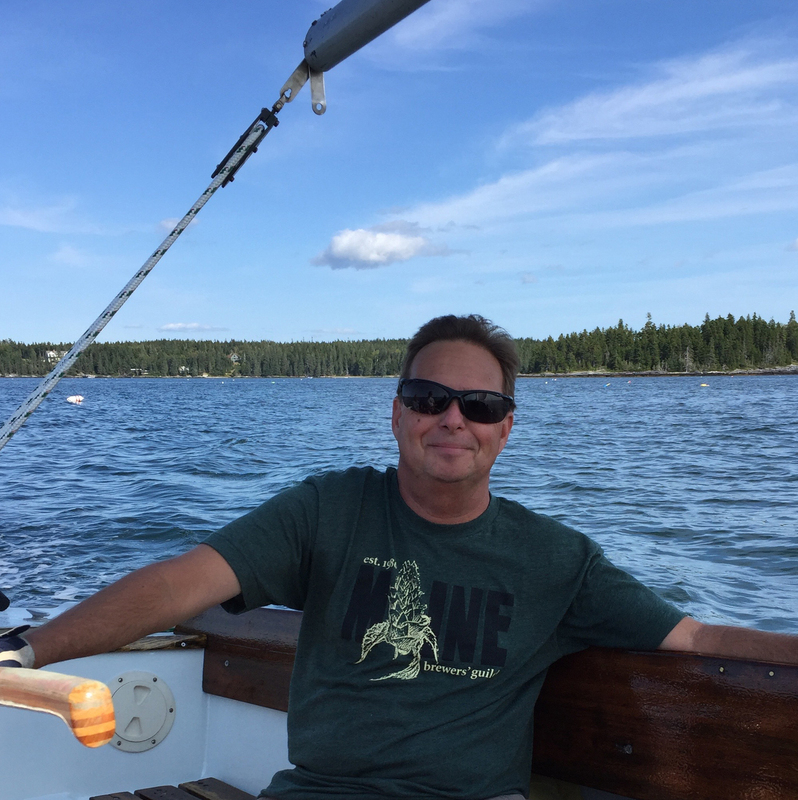 When not writing you can find him reading, sailing, or hiking; depending on the fickle Maine weather. Salty Tails is a sarcastic, dog-hating cat, who thinks humans are here for two things and two things only; to feed and entertain him. To that end, Salty lives with his human partner, the emotional scarred, Thomas ‘Stormy’ McGuire, on a houseboat in Marina del Rey. While Salty and Stormy are investigating a string of stolen boats, a friend is found dead in the water. It’s up to Stormy and Salty to find the connection. As if Stormy didn’t have enough to deal with, he suddenly finds himself the target of two women. One he thinks he’s in love with, the second claims only to be a friend. Can Stormy’s wounded heart survive? 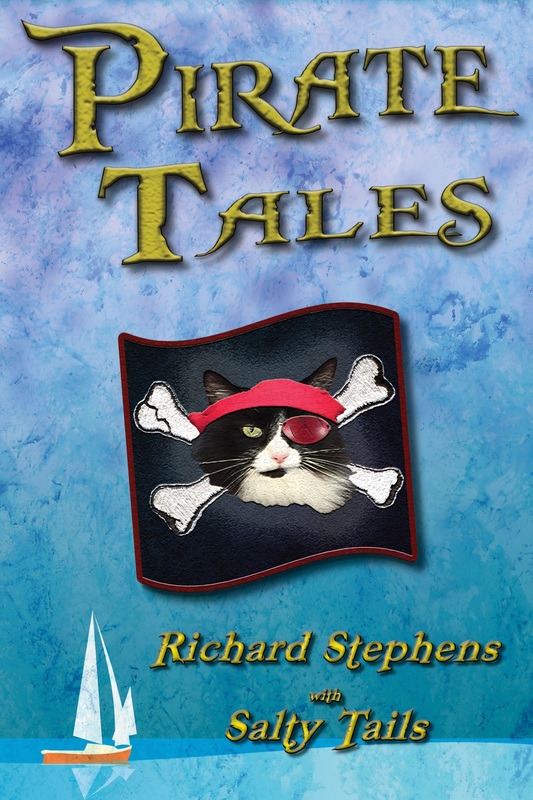 Set sail with Salty Tails as he shares this bi-coastal tale of love and intrigue. 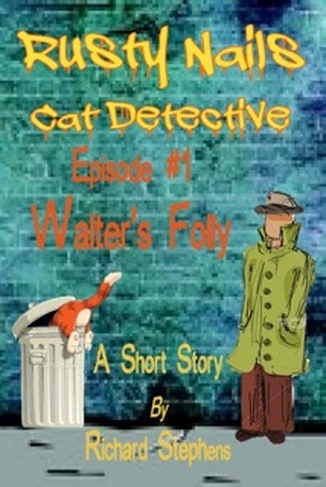 Rusty Nails, Cat Detective is a humorous homage to the noir detective greats such as Dashiell Hammett, Raymond Chandler, and Robert B Parker. So sit back and have fun. Salty Tails is back! And he’s as sarcastic and hungry as ever. At the ripe young age of twenty-three, Stormy McGuire found the love of his life in the beautiful, redheaded eighteen-year-old Denise O’Brien; the daughter of a respected federal judge. Two day’s after accepting his marriage proposal she vanishes, leaving Stormy devastated. Nineteen years later, an older wiser Stormy has a new love in his life, the gorgeous perky Monica Sanchez and her dopey golden retriever, Cuervo. Along with their furry partners, Stormy teaches sailing and helps Monica run Harbor Charters. Stormy’s favorite saying to his students is, “You can never be to prepared.” Unfortunately, nothing could prepare him for the surprises waiting at the dock. And one of them comes with a dog. Salty is not pleased. Follow along as Salty’s tale of murder, kidnapping, and blackmail converge with a shocking gift born from love.